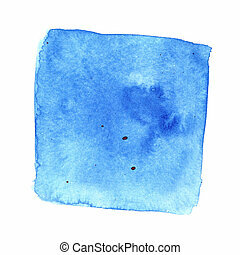 Blue watercolor stains. 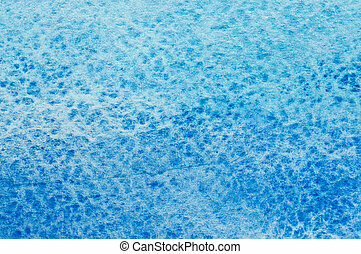 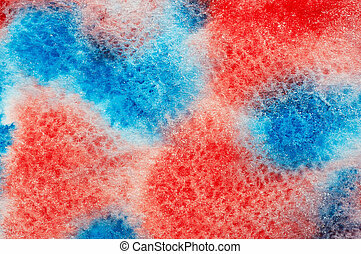 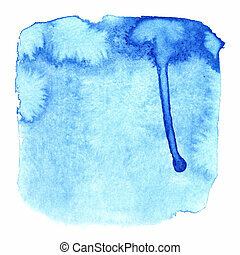 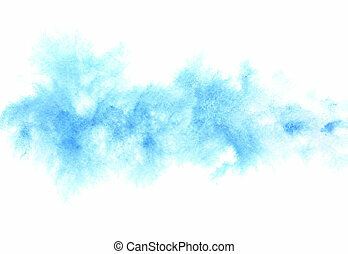 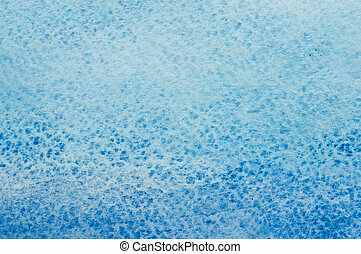 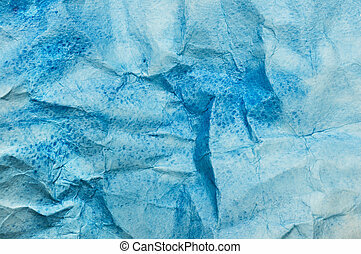 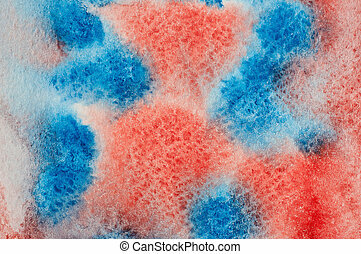 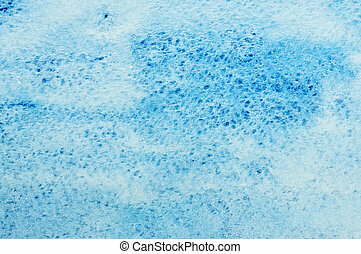 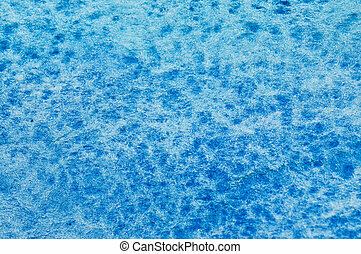 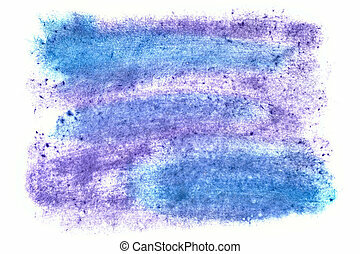 Blue diffluent watercolor background with stains. 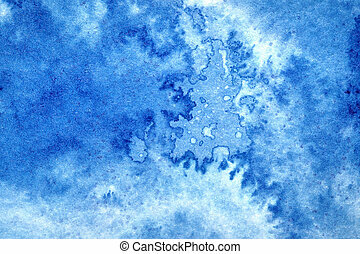 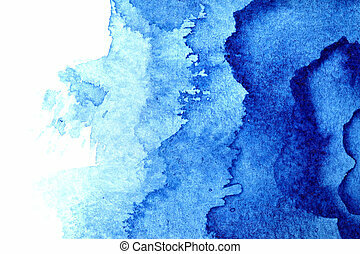 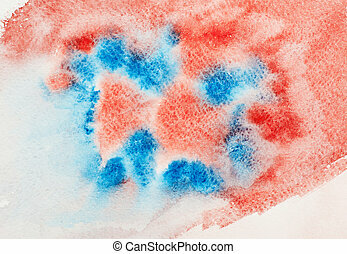 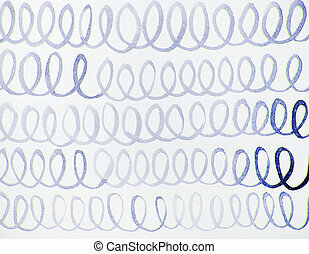 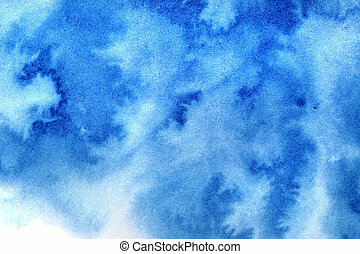 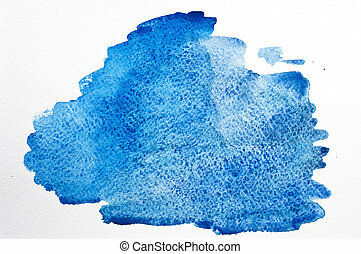 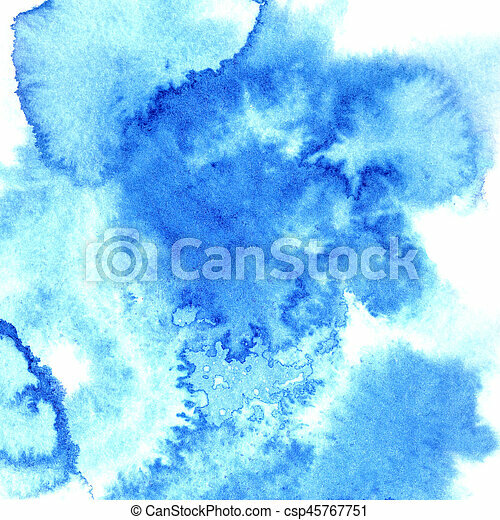 Set of blue watercolor stains. 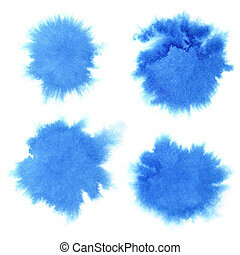 Swabs suitable for texture advertising banners, Women's logos, backgrounds for postcard, party poster, coupon, certificate and sale, business and invitation Card, Flyer. 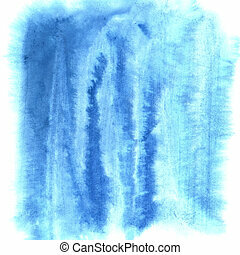 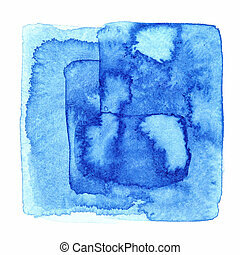 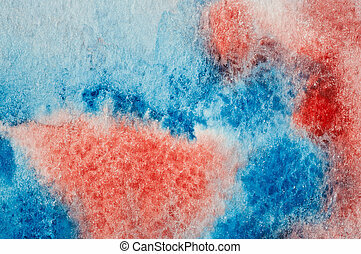 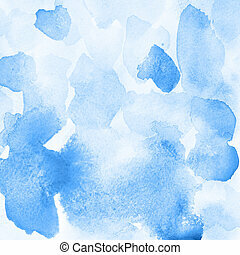 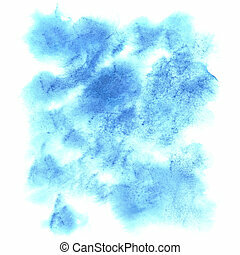 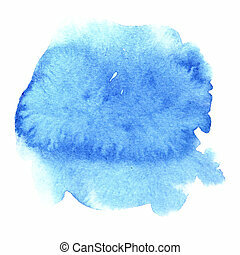 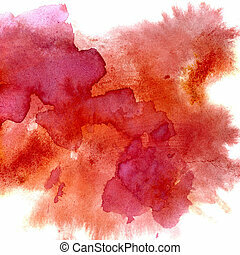 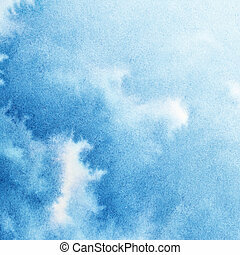 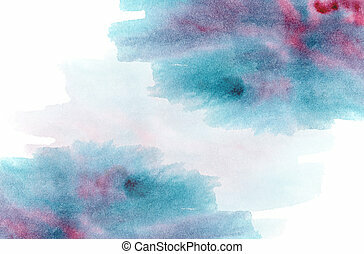 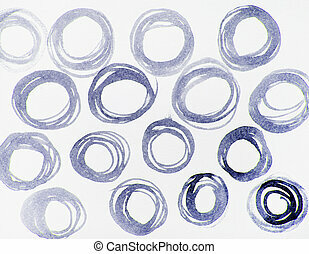 set of blue watercolor stains on white background.